It has been been years since we have been opened for a Mother’s Day but tonight we will be open from 6pm! 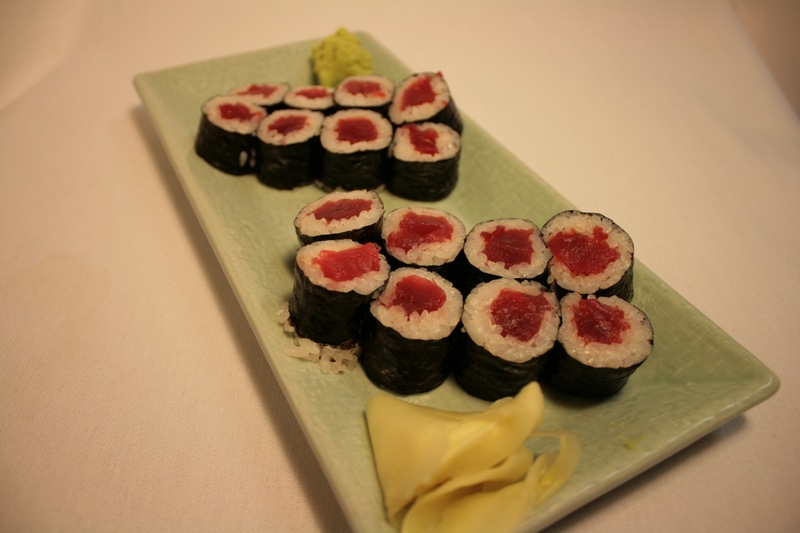 enjoy our sushi, sashimi, and our original vegetarian and vegan dishes. we even have Steak Teriyaki for those who are non vegetarian’s like myself. Happy Mother’s Day to all those moms out there!